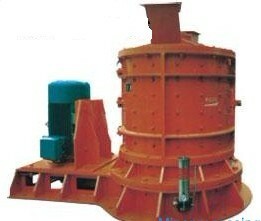 The PC Hammer crusher is widely used in cement, chemical, metallurgic industry and so on for crushing medium-hard stuffs, such as limestone, slag, pet coke, coal, etc.It's a good kind stone crusher.The final product can be adjusted according to customers demand through equipping different gratings. 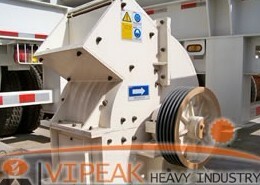 Vipeak Hammer crusher is simple structure, high reduction ration, high efficiency, etc. 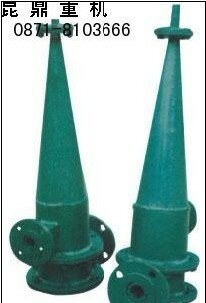 it works by the collisions between high-speed hammer and crushed material. The PC hammer crusher is designed for the both dry and wet crushing of brittle and mid-hard materials in industries like mining, cement, coal, metallurgic, construction material, road building, and Petroleum & Chemical. 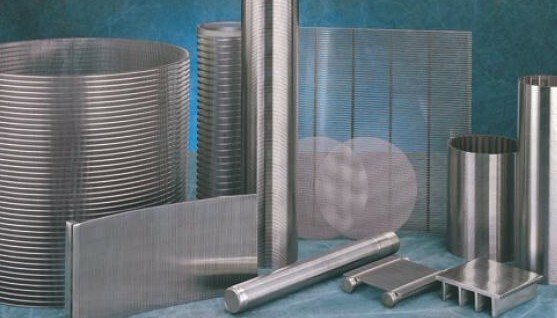 There is a screening plate under the rotor, so that ?Materials with size smaller than the screen mesh will be screened out and others are left to be further hammered and ground until reach the standard size. 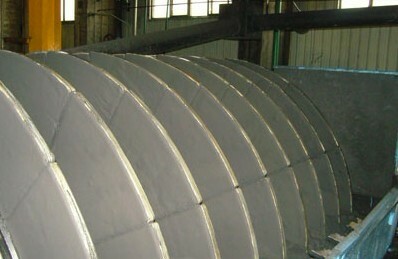 The size of the final product can be adjusted by changing the screening plate. The gap between the rotors and the screening plate can also be adjusted according to different requirement.